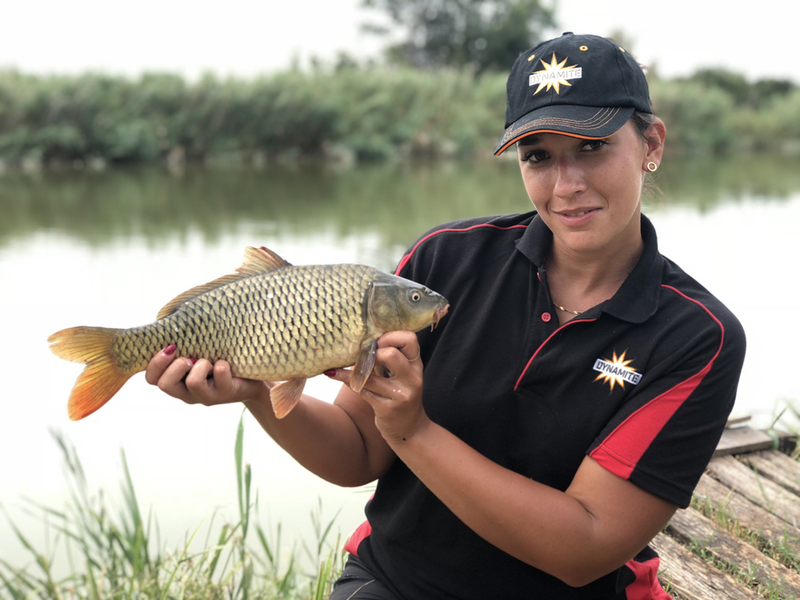 Marta is a young angler rapidly on the rise up the match fishing ladder. Despite being new on the scene she has already represented Poland in various International competitions and has enjoyed excellent results proving her skills on variety of venues. Aim in angling: My aim is to develop my skills and experience and learn new methods. My aim is to win some of the biggest achievements on the match circuit in Poland and in the World.